My post title is a lyric line from my song “You Were There.” Click the blue link below to hear my newest arrangement. I am working on my vocal and plan to finish it soon. I love all of my older songs and have continued to work with a talented musician named George to create beautiful new arrangements for many of them. My newest song eclipsed the older song. I put “You Were There #2” aside until last week when George and I completed it. This gorgeous arrangement was another winner for me and I’ve already begun singing vocal lines for it. My singing voice has not been very strong. But in spite of my eyesight issues and depression, music just continues to swirl around me. Because of music, I am completely inspired. And as I’ve said before, with music I’m never alone. 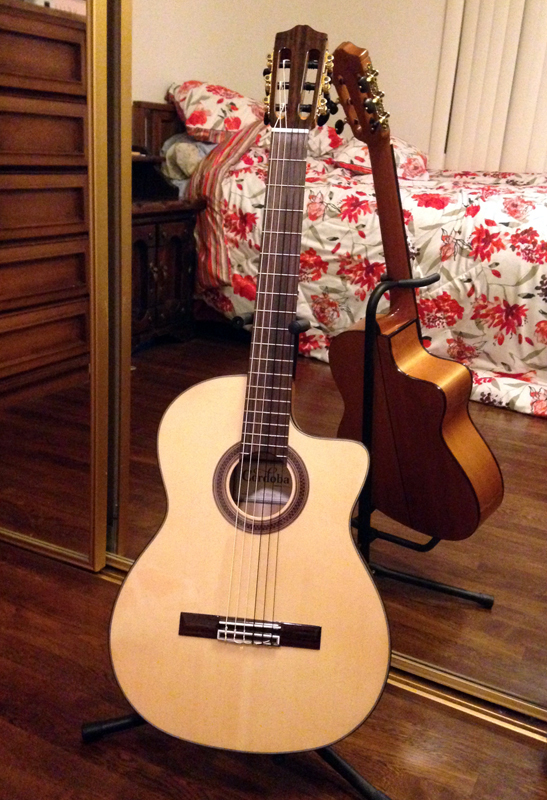 Recently, I purchased a classical guitar due to George’s encouragement. I gave my old one from college to my daughter who enjoys playing it. For over two months, I made numerous trips to guitar shops and probably played at least 100 guitars. Early on, a relatively inexpensive, lightweight guitar stood out for me. 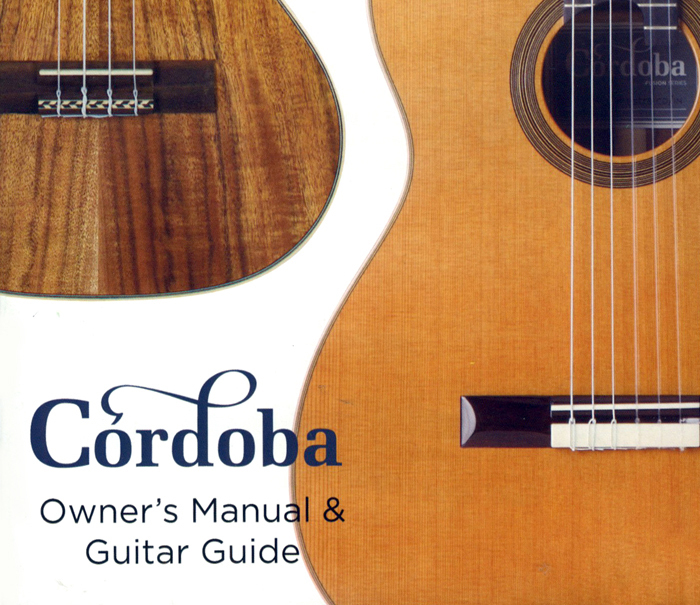 It was made in Spain by a company named Cordoba. It had a brighter sound that appealed to me and I liked the idea that it had a built-in electric pick-up. 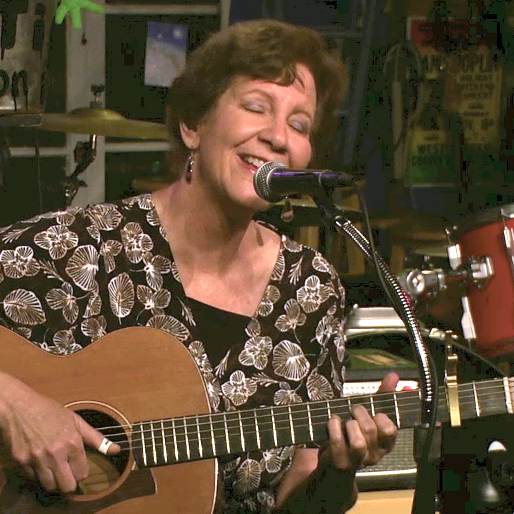 It has been fun playing my lightweight nylon guitar! 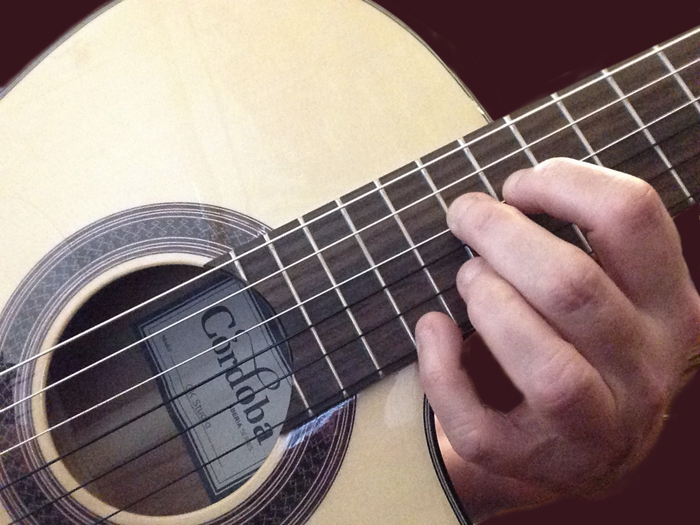 The sound is a nice complement to some of my songs, although I still feel much more attached to my steel-string Lowden guitar. Lately, I have been doing many guitar recordings to add into my songs. On my newest arrangement of “You Were There #2” I wasn’t sure which guitar to use, so I recorded both of them. In almost all of my arrangements, George also plays a keyboard guitar. George liked the sound of both my guitars, so the arrangement actually has three guitars in it. Below are recordings of my guitar with some other arrangements. I have the guitar louder so I can hear it clearly to check my editing. My post title has a lot of different meanings for me. In my apartment I celebrate when I’m alone because I seldom am. Usually, I have one of my children home with me. I love my two sons, but the silence I crave is broken by the sound of video game gunfire. It’s when I’m truly alone, that I feel free to sing aloud and enjoy the solitude. And on a side note, I believe it’s far worse to be with someone you don’t want to be with, than to be alone! I’m taking a break from performing until my eyes improve. 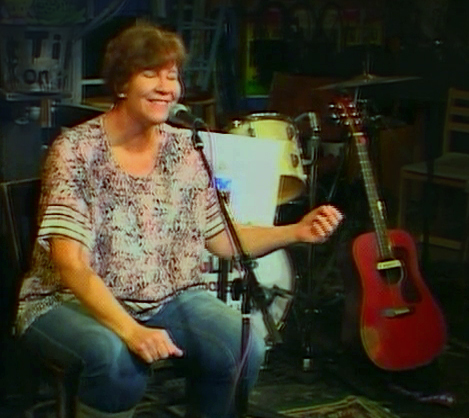 Here I am courageously singing without my guitar! 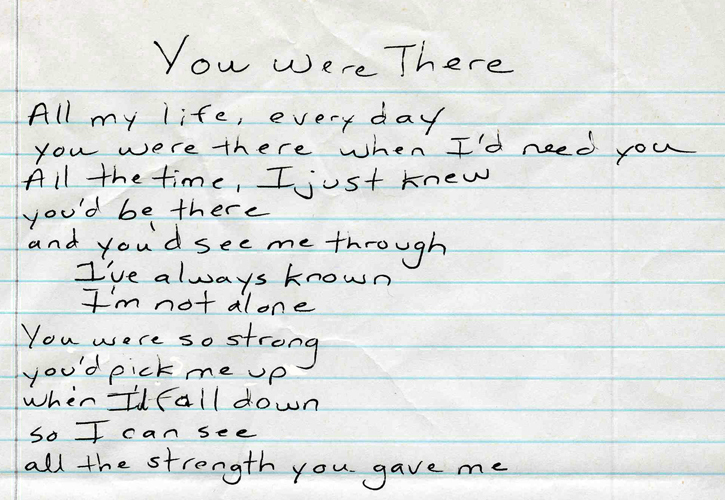 When I wrote the lyrics to “You Were There,” both my parents were still alive. The line of “I’m not alone” reflected how much both of them were deeply ingrained in my life. Although I shared every aspect of my life with them, I kept my marital woes pretty much to myself. My parents knew my marriage was empty and there was no reason to discuss it with them, because I never believed there were any options for me. So throughout my adult life, I clung to my parents where I received tremendous love and encouragement. It was especially difficult when my parents lived with me for a year before they went into an assisted living facility. I carried tremendous heartache because I was grateful my husband accepted it, while at the same time our marital problems were clearly in view. It was interesting when I remember how my mother was more excited to remember my anniversary with a gift to me than my husband ever was. The words of “I’m not alone” carry a new meaning now that both my parents have died. When my mother’s dementia began to increase, I remember feeling like a small child who was lost in a huge department store. I was terrified. But then I learned that I needed to become the parent because it was my mother who was actually the lost child! My song “You Were There” reflected that shift. It was quite difficult, but eventually I adjusted to the new person my mother became. And I marveled at my own strength. I was not able to alleviate my father’s suffering, though I desperately tried by searching for different doctors and procedures that might help him. When my father gave up and wanted to die, I prepared myself once again to “be strong” and do what was required of me. These days, I’m not feeling nearly that strong. Perhaps as a result of my irritated eyes, I am extremely vulnerable and depressed. When I remember the love from my parents, I feel even more alone because I miss them in so many ways. But then the blessing of my music fills my heart with their love and my sadness ebbs away . . . 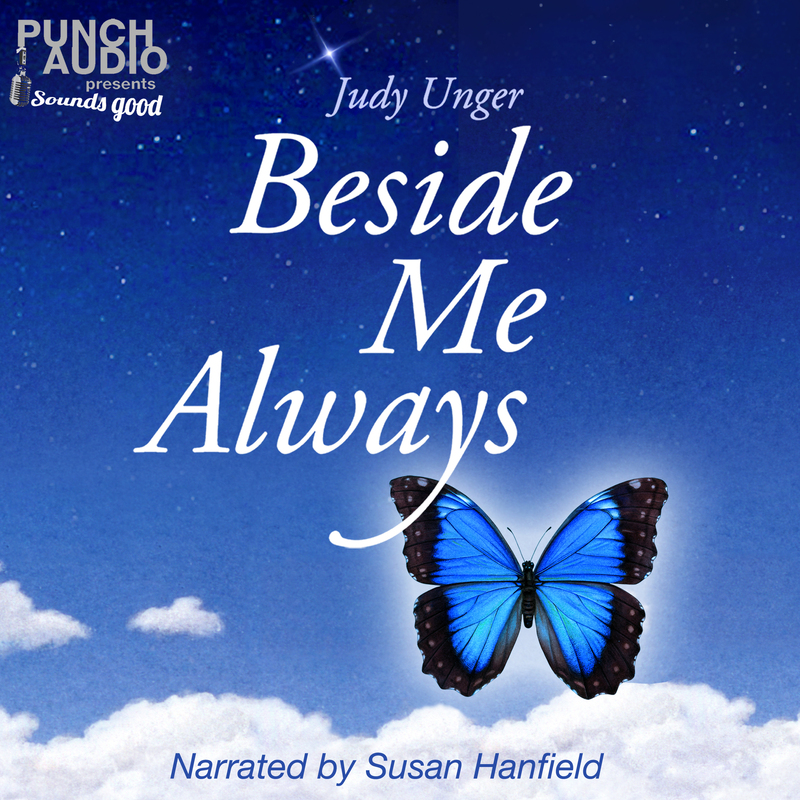 This entry was posted in Uncategorized and tagged "sandwich generation", acoustic guitar, bereaved daughter, composing, Cordoba guitar, creativity, dementia, Every Season guitar, grief, GRIEF RELATED, guitar, guitar arrangements, hard to say goodbye, I picked you up, I'm not alone, inspiration, Judy Unger, loss, loss of a mom, loss of a mother, loss of mother, loss of parents, love for a mother, lovesong, lyric development, lyric writing, lyrics, mother, mother daughter relationship, mother dying, mother's death, mother's illness, Mother's love, Music, My Song Unsung guitar, original songs, Rainbow Through My Tears guitar, singing, songwriting, The Door guitar, tribute to my mother, you picked me up when I fell down, You Were There. Bookmark the permalink. It is difficult to find words to express how wonderful you are – and your music is a gift Judy, to yourself and to us. The greatest gift is that I can share it with a dear friend like you. 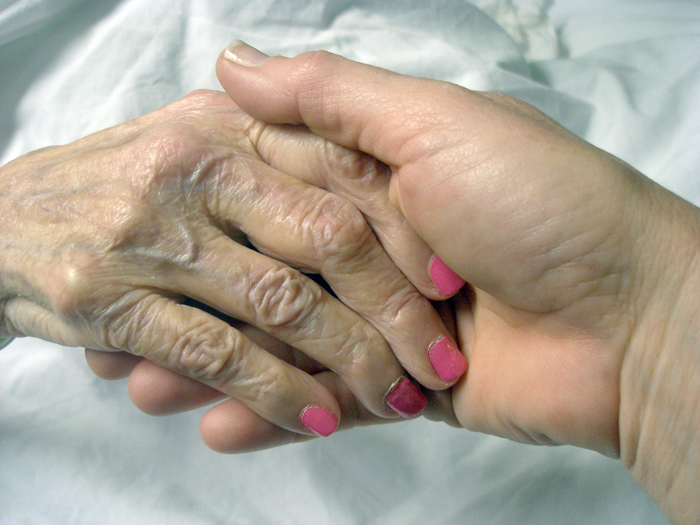 Of course, you understand clearly about dementia and loss. That is what you are living through! Even when that sad journey ends, the loss is something that takes a long time to process. Only now has my healing journey from the death of my parents begun. Understanding is a connection I crave and you are very special to me, Julie. Thank you for your comment. i sometimes wonder at how you were able to live the life you did with your ex who just didn’t honor you and your talents. of course you wouldn’t have your wonderful children if not for this union. you would have had others i am sure but they wouldn’t be the same people who are with us now. i hope you find some relief for your eyes soon. all the changes with your music must be exciting and so i know you will find a way to cope with your changing eyesight.